Welcome Home! 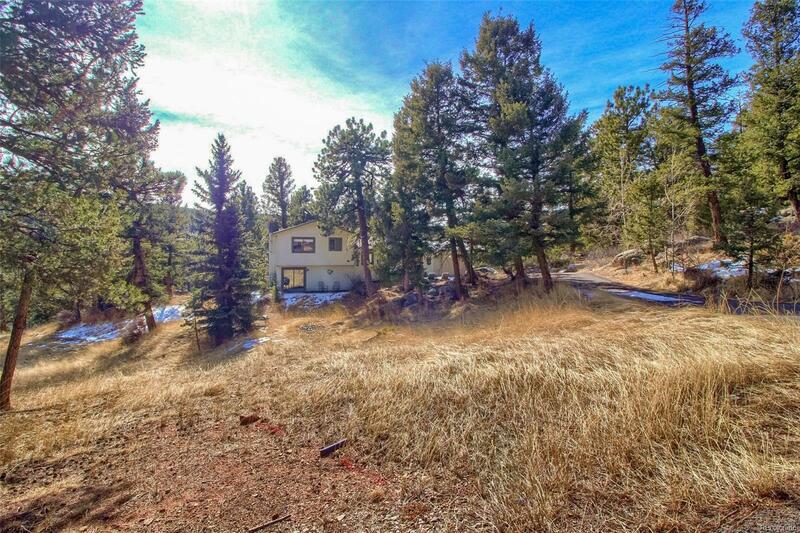 Beautiful Private Location With Lots Of Trees & Rock Outcroppings! Wait Until You See The 600 Acres Of Open Space Just Down The Street! This Newly Updated Home Is Nestled Behind A Beautiful Outcropping Giving It Privacy From The Highway! When You Pull Down The Paved Driveway You Will Know That You Are Home! Nice Open Floor Plan To The LivingRoom, Kitchen & Dining Area Flow In Oneness! The Living Room Has A Cozy Wood Burning Fireplace, Great Views & A Spacious Cedar Deck Off The Back For Entertaining! The Kitchen Is Recently Updated With Beautiful Granite Counters, Stainless Appliances & An Amazing Glass Backsplash! Upstairs You Will Find 3 Large Bedrooms Including Your Private Master Suite With Master Bath! In The Walkout Lower Level There Is Plenty Of Room For Another Bedroom/Bath With It's Own Sitting Room Or Check Out The Owner's Plan To Make This A Rental Apt! Includes Pellet Stove That Heats Main Level & Remodeled Bathroom! Come & See This Fabulous Opportunity!